National FFA Alumni and Supporters on the road. FFA Alumni and Supporters events across the country bring professional and personal member and chapter development to the masses. Idea sharing, feedback collection, advocacy training, leadership, chapter business operations and more are covered. Dates and locations subject to change. Check back soon for more events near you. 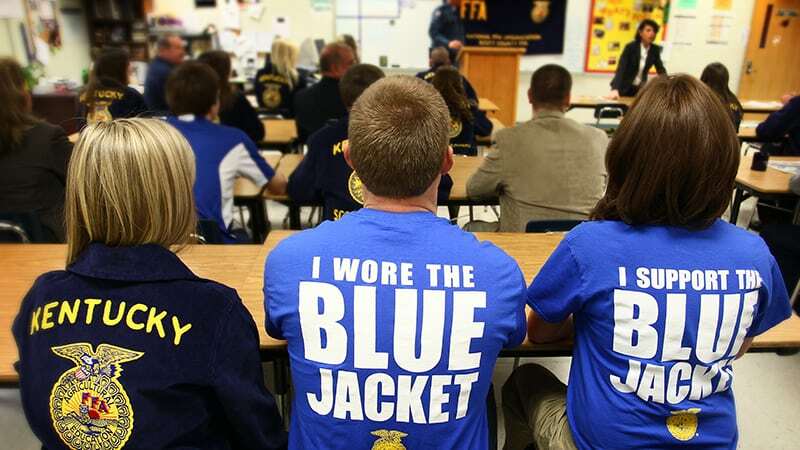 More than 400,000 FFA Alumni and Supporters, motivate and mentor FFA student members around the country throughout the year. 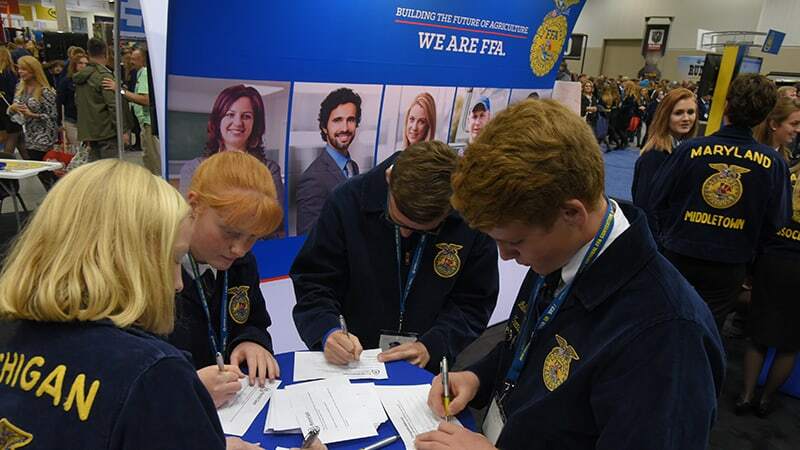 At the National FFA Convention & Expo, such members come together to volunteer, be recognized for their gifts of time and much more.